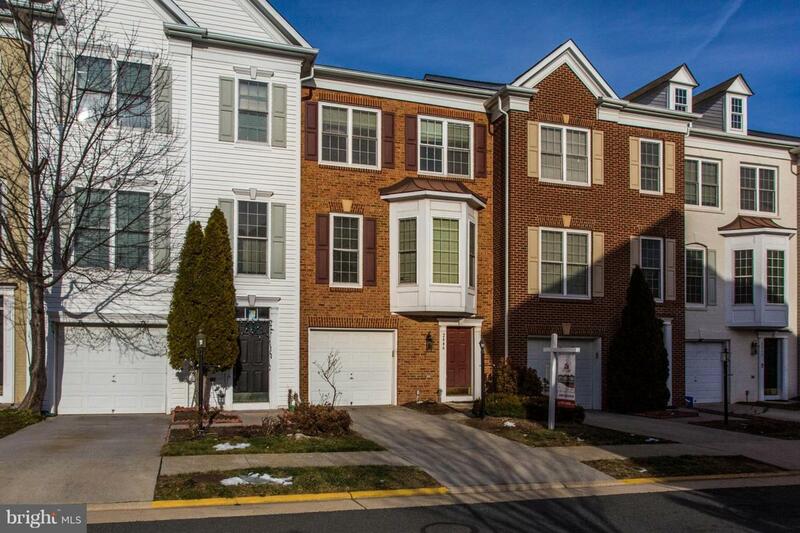 Beautiful three-level townhouse with rear bump-out and spacious deck overlooking natures privacy! 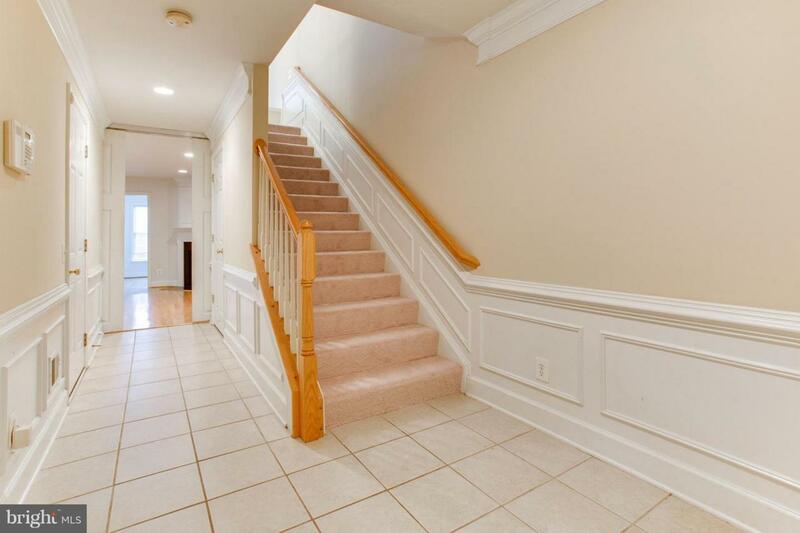 Sun-filled and spacious 1,884 sf with 4 Bedrooms, 3 full and 1 half Bathrooms. Main level features gourmet eat-in Kitchen with granite and stainless steel appliances, dining room, and living room opening to private deck. 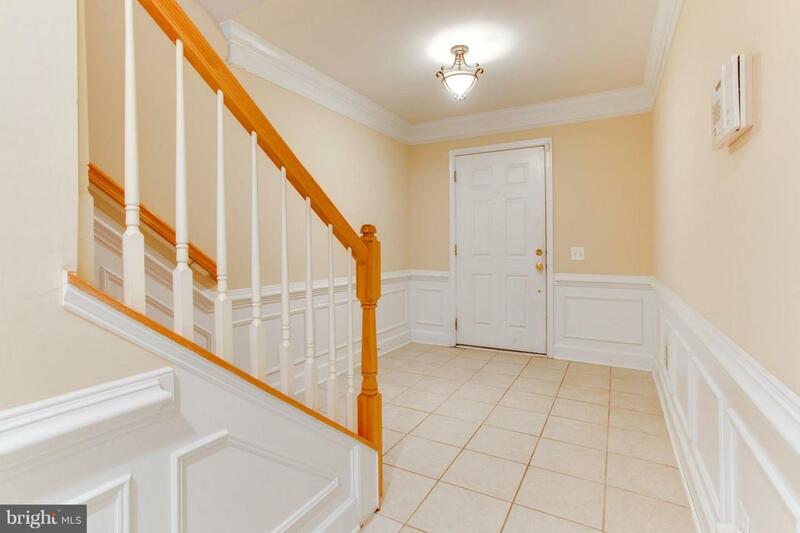 A fabulous lower-level offers in-law options, with a full bathroom, bedroom and bonus room with a cozy fireplace. Enjoy the luxurious master suite with spa-like bathroom featuring dual vanity, stall shower and separate tub. Amazing location! 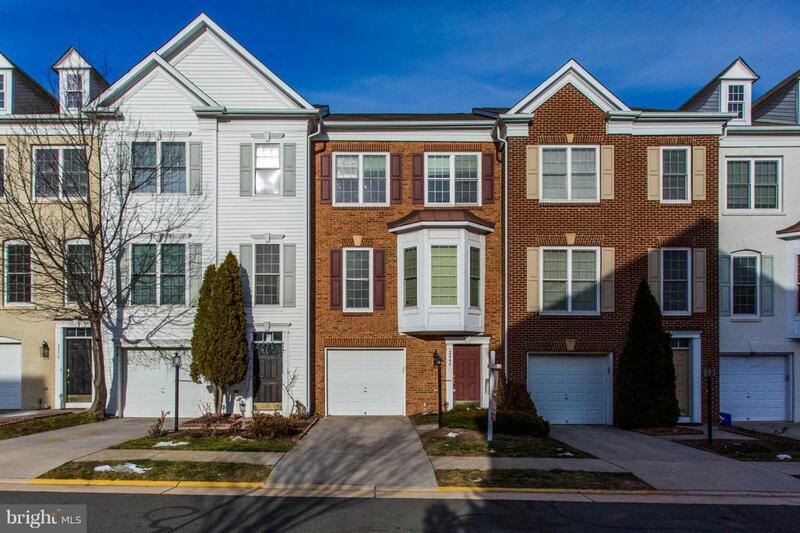 Just short walk to Silver Line metro, close to restaurants, shopping and major commuter routes. Welcome home!